There’s already a U.S.S. Enterprise Haynes Manual, but this one is different and soooo much cooler. 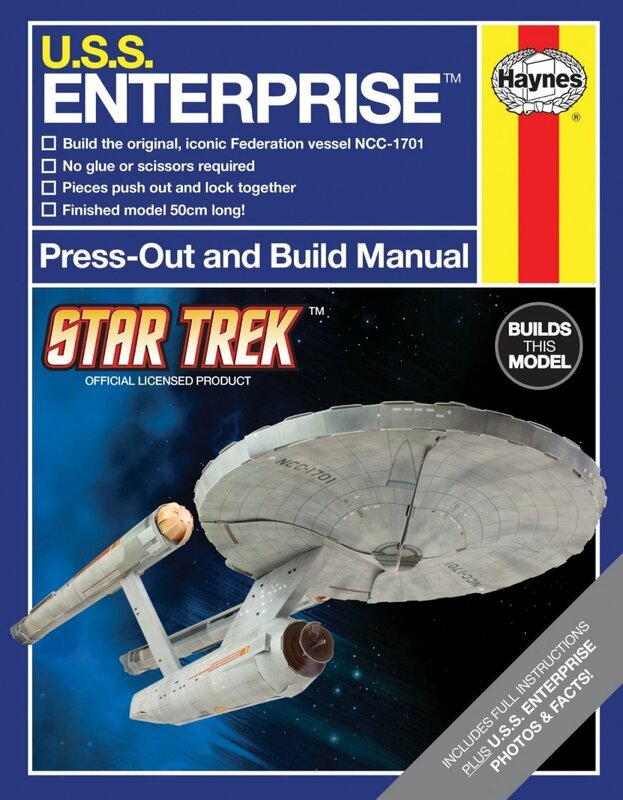 This manual brings the Enterprise to life. Literally. 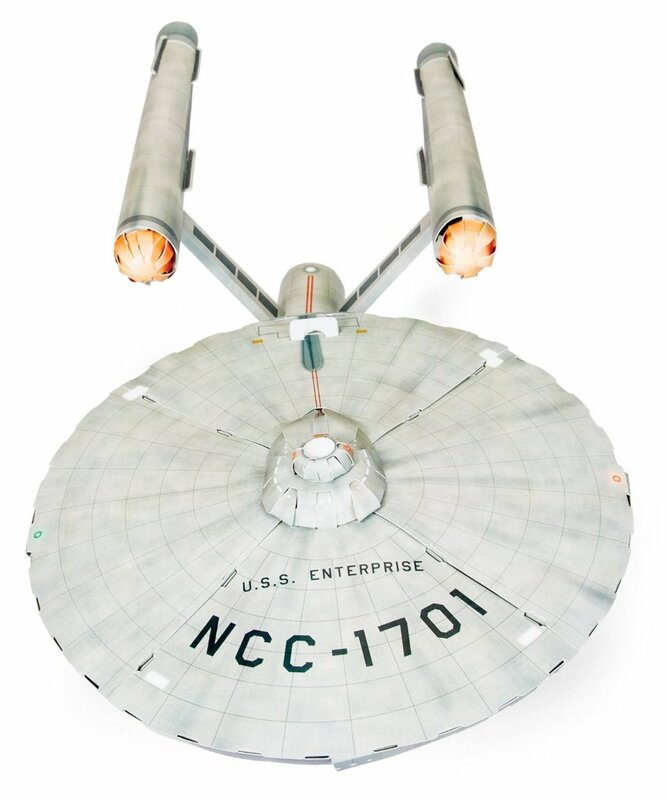 The Haynes U.S.S. Enterprise Press-Out and Build Manual is part book and part model. 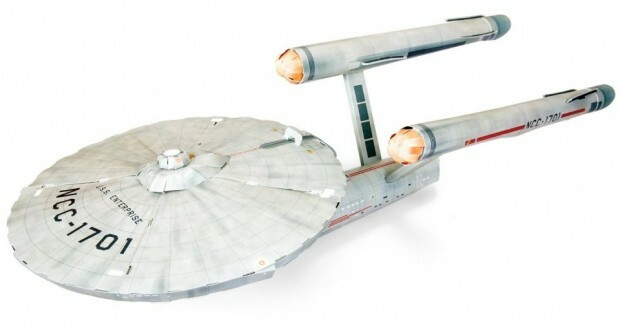 It actually has the parts within it to build the ship! And you still get the manual. It includes a cardboard kit that builds a fifty centimeter long model of the original U.S.S. Enterprise. Now that is an interesting take on a technical manual. Most manuals let you fix your ship, but this one lets you build one from scratch!